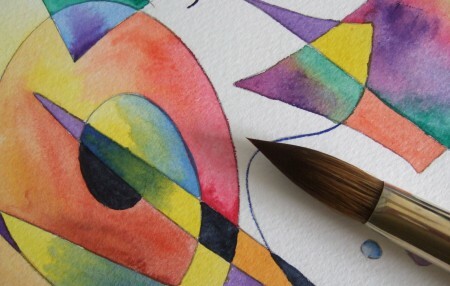 Find out how to paint in watercolour. Learn to paint in either acrylics or oils. I'll show you how to use both these mediums in exciting ways. Drawing is the basis for all art. ​Find out how to draw what you want in the way you want.